The following information is a brief overview of the Veteran’s Administration’s Aid and Attendance program. As with all government benefits and medical assistance, the exact guidelines, rules and regulations can be fairly complex. We recommend you consult with a VA specialist with any questions and to make sure you qualify. The federal VA offers two types of disability benefits: compensation and pension. Both of these programs pay monthly benefits to disabled veterans. But whereas compensation is meant to compensate a veteran for a disability that occurred while in service, the pension benefit is a needs-based program. The pension portion is an amount paid to wartime veterans with limited income who are no longer able to work, or are age 65 or older. A pension is also available for a widowed spouse of a veteran. Aid and Attendance is a pension add-on benefit and is available to a veteran, or eligible spouse, if the VA determines the applicant needs in-home, nursing home, or assisted living care, and meets the income and asset guidelines of the VA Pension program. To be eligible for Aid and Attendance benefits, you must first file a claim for VA Pension benefits. The process to determine eligibility for VA Aid and Attendance may take a few months and can be a confusing process. 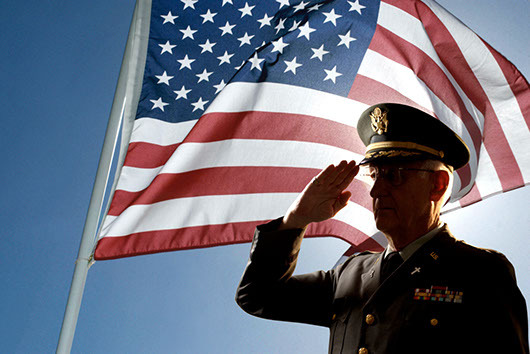 The above information is intended to give you and your family a brief summary of Veteran’s Benefits. If you believe you or your loved one qualify for benefits, we encourage you to talk to a VA official at a regional office for additional assistance and information. For more information locally log on to www.vsc.cuyahogacounty.us or email vsc_mail@cuyahogacounty.us. Another site for information is www.vba.va.gov or call 1-800-827-1000.